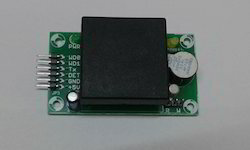 We deal with RFID Reader with TTL , RS232 & USB output. 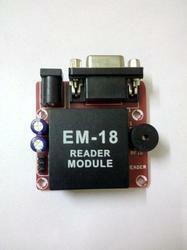 It uses an electret condenser microphone as a transducer for converting a clapping sound into an electrical signal. The microphone output is amplified by a transistor and is then sent to the IC555 which performs an ON/OFF switching action when valid claps are detected. 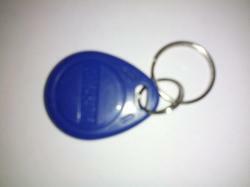 Our reputed entity is engaged in supplying RFID Token 125KHz Tag Keychain. 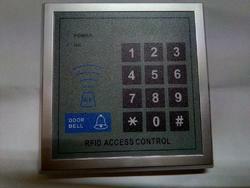 Features:High quality and high security. Professional design for Home and Office. 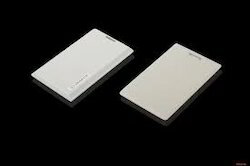 Does not comes with keyfobs or RFID Card and needs to be purchased separately.